Sorry for the delayed release. As you know, the root version of this app has already been released on my birthday at http://www.revealedtricks4u.com/2016/11/toggle-mod-v14.0-mini-militia-v3.0.6.html. This release is for non rooted mini militia lovers. 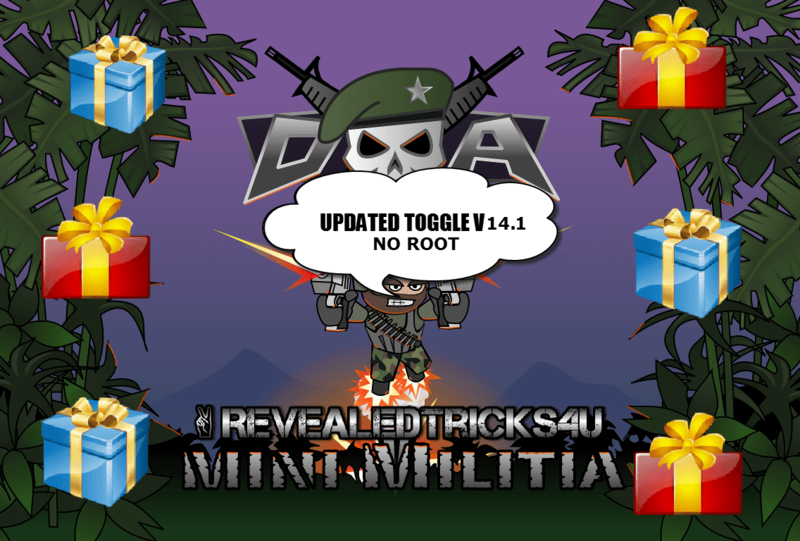 Here it is, Toggle Mod v14.1 B'day special Mod for Mini Militia v3.0.6. 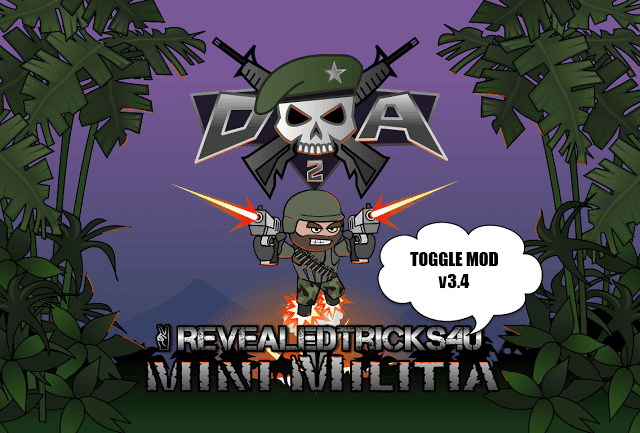 Install the downloaded "MiniMilitiaMods-RevealedTricks4U.com-NOROOT-v14.1.apk" file. Brthr non-Root vertion take long time to patching V14. Please send the logs from /sdcard/rt4u/ folder to [email protected] And make sure if you've already reinstalled the original game from playstore. This version of ToggleMod has major changes, which needs a fresh installed MM app. I am really apologizing for not replying to your continuous comments in my youtube channel and here. Hectic workload caused this. I've read your comments, it is unbelievably fantastic suggestions. I'll surely add those features in the future updates as much as it is possible for me to make it happen. I would really like to thank you for taking this much effort to comment your suggestions. Sadly, I dont have Outlook. :( Do you have any other ideas on how we can communicate? How about yahoo? Great job on this mod :) But, I cannot switch grenades. Is it because of my device or is it a bug? Great job on this mod :) Keep it up :) But, I cannot switch grenades for some reason. Is it my device or is it a bug? Just send me a mail via Gmail site or app. You don't need to have Outlook for that. Im not an expert when it comes to those things. Can I know your email? So I can send you a mail. Please send the logs from /sdcard/rt4u/ folder to [email protected] And make sure if you've already re-installed the original game from playstore. This version of ToggleMod has major changes, which needs a fresh installed MM app. - uninstalled mini militia installed fresh from play store and did 'not'open and applied patches. As you might know, Mini Militia mods' root starts from this website. Most of them are just copying the library file from the ToggleMod patched MM game, and using it in their websites blatantly.  Anyways, I'll start working on the Intel based processors(x86) once I get a device nearby. Could you please elaborate the problem? pls fix the buf regarding smoke bomb and mines. it cant be select or cho0sen. Hmm, seems pretty strange R.D. Could you please explain the situation more? Like when and from which part you're facing crash? Unfortunately, if you're using a no-root version of app. Google play won't allow you to authorize with a modified app. May be in the future, I'll try finding a fix for that. But, sometimes it worked out for me, like when I restore the backup data(taken with original app) via Titanium Backup. But unable to take any other bombs. Pls fix it. Yeah, am getting series of bug reports on that. I'll take a look onto it. It does work. Make sure to re-install the mm app from playstore. Already modified or previously modded app won't work this version. Great Effort brother. But dual guns don't work,have a look into it or suggest how it's work. Thanks and yeah, dual wield is buggy as hell. So I would suggest you to not select it while patching, until I fix it. serious bug---I am being able to kill only one person and after that no matter how much i shoot them no one dies. Great, Thanks 4 for replying.